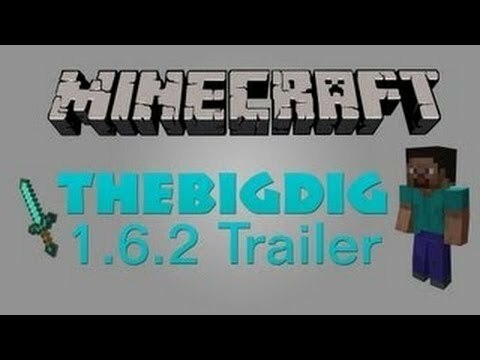 Are you bored of going through a struggle of finding a good and reliable server that doesnt go down, and a server that has a great staff that can answer any minecraft related question. Well look no further! 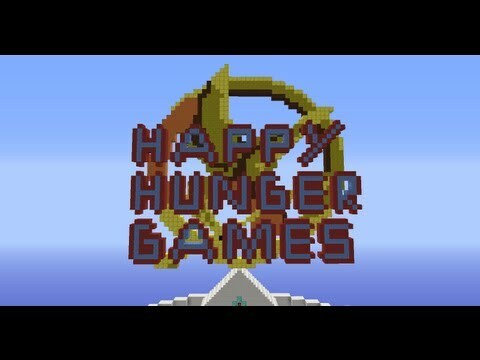 Welcome to StrengthPvP! StrengthPvP is a 24/7/365 OP Factions Server! We have a dedicated/reliable staff that can answer any questions! We have a professionally built spawn, shop, PvP arena, and donor shops too! You also receive kits from donating to the server! There is no need to pay for another server when they could go down in matter of minutes, and you have lost your money. At StrengthPvP you will never lose your investments into the server!